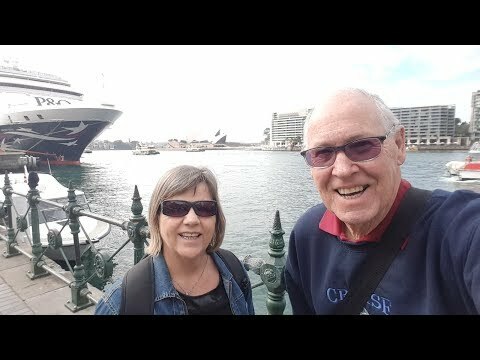 Ross and Kathy Callaghan's documentary of their cruise to New Caledonia on the "Pacific Eden'. June 2018. Includes a ship tour and visits to Isle of Pines, Mare, and Noumea.